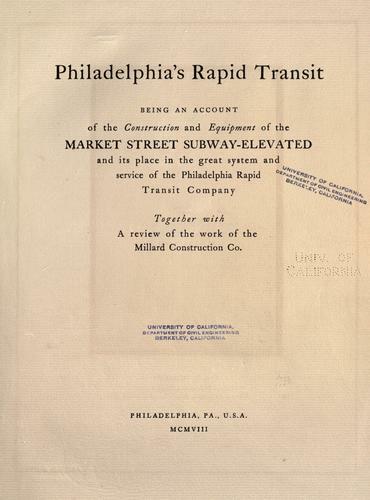 2 editions of Philadelphia's rapid transit found in the catalog. Add another edition? 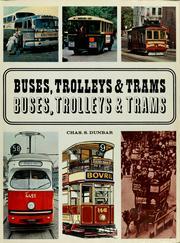 Are you sure you want to remove Philadelphia's rapid transit from your list? by Arnold & Dyer, Philadelphia. 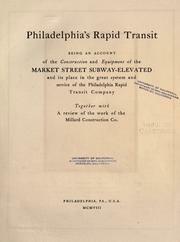 Published 1908 by [Arnold & Dyer] in Philadelphia, Pa .